The NEW CACI Eye Revive treatment is a must-have treatment for anyone concerned with ageing and puffiness around the delicate eye area. The gentle treatment soothes tired, puffy eyes, combats dark circles, reduces fine lines and wrinkles and lifts hooded eyes. 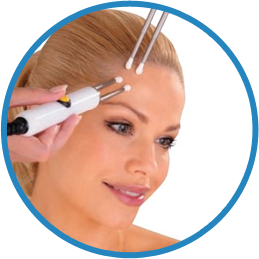 The Caci Jowl lift facial uses new Quad Probe applicators designed to double the lifting action of the Caci treatment system thereby enhancing results and reducing treatment time. Improves the appearance of sagging jowls in just one treatment but a course is recommended for maximum results. 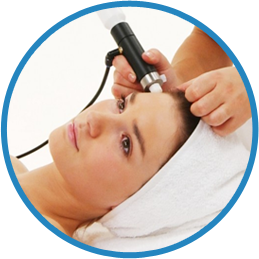 Micro current therapy which delivers tiny electrical waves to the skins surface to regenerate muscle tone while smoothing the appearance of fine lines and wrinkles. After only one treatment it gives a more youthful and refined look. Hydratone combines active micro-current rollers with a unique, electrically conductive silicon gel mask that has been infused with powerful hydrating properties. The rollers gently massage the face causing the mask to become electrically charged so that the whole face is bathed with rejuvenating energy. 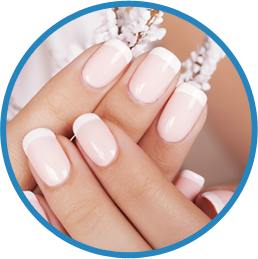 Most of us admire professionally painted and polished nails but the look is not quite so good if they are chipped or smudged. Now there is a new product that goes on like polish, wears like gel and removes in minutes. The base coat is one layer and is UV cured in 10 seconds. Colour is applied in two coats and the top coat gives a mirror like finish. When it’s time for new colour you don’t have to soak, drill or file to remove. The nail is wrapped in a special cotton pad that simply does the job. Nail Art Designs: Rock Star, Diamenties etc. Price on app. 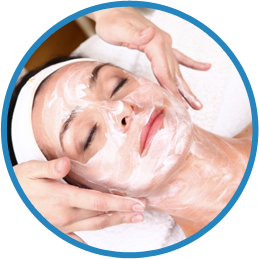 High performance facial to help de-grease, anti-age and calm a stressed dehydrated skin. An oxygen infused calming treatment for skin that encourages cell strength and natural balance. 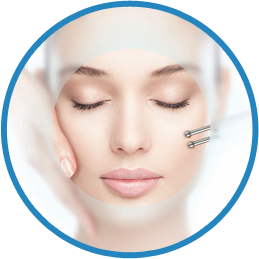 Courses are recommended for all Biotec Facials, please be advised you will be asked at the time of booking about medical conditions as some will restrict you having Biotec facials due to the stimulatory action of the facial. The treatment straightens your natural eyelashes at the root, so unlike a traditional lash perm it creates the effect of longer. They’ll stay that way for six to eight weeks, especially when you nurture your lashes with our exclusive Nouveau Lashes Conditioning Serum. The results are immediate, plus the added lash tint creates a mascara-type effect so you are always ready to go. (patch test minimum 48 hours before). FREE LASH TINT 4 WEEKS AFTER LASH LIFT. 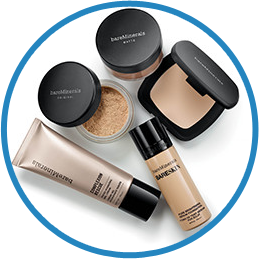 We retail all bareMinerals makeup in our salon. 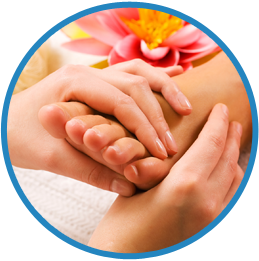 Condition your skin and condition your muscles with this all-embracing hands-on experience. Combine any 30 or 60 minute ELEMIS hands-on TOUCH facial with your personalised Freestyle Deep Tissue Massage. Relieves tension in the back, shoulders, scalp, hands and feet. 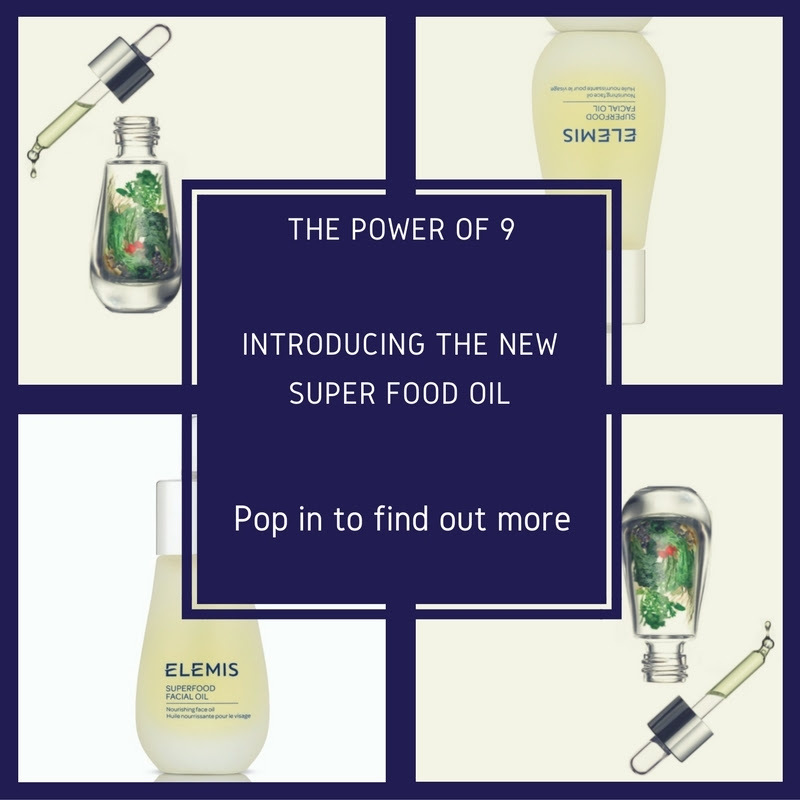 Using O.P.I and Elemis products give you the most beautifully groomed hands and feet, with strong and healthy nails. 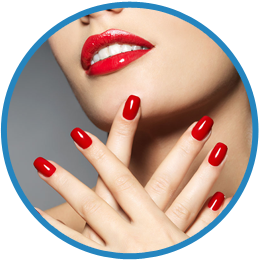 Luxury Pedicure – Includes all of the above but we concentrate more on hard skin and softening of the skin. Think of it as a “facial for the feet”. Full retail range available in our salon. The latest model from St. Tropez with 3 options of tan colour available: Classic, Dark, and Express. Please call for full pre-tanning instruction to ensure the perfect result. This relaxing treatment is a Holistic approach to ear syringing. It gently removes old ear wax and noxious toxins. It also eases catarrh, headaches, sinusitis and earache. An ancient method that believes the feet mirror specific parts of the body. By stimulating pressure points on the feet many symptoms can be relieved such as headaches, backache, digestive problems, stress, tension as well as generally relaxing, rebalancing and detoxifying the body. A powerful therapy which generates a sense of tranquillity and release of anxiety. The stimulation of the scalp delivers increased blood and oxygen supply, resulting in higher levels of concentration and relief from tiredness. Crystal Clear Skin System is the perfect treatment for delivering instant visible results, suitable for all skin types, it reduces fine lines and wrinkles, smooths acne scarring and rejuvenates the entire face.